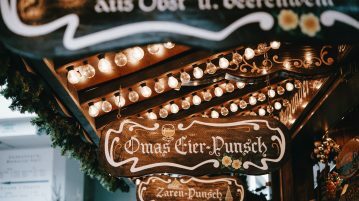 Lifestyle editor, Megan Hart, explores five of the best European Christmas markets to visit this year! Everything you need to know about a first time ski holiday. 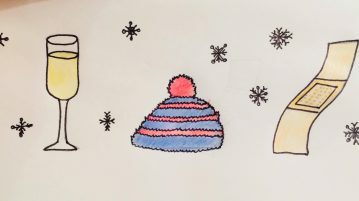 Travel Editor, Freya Millard, gives you the lowdown of perfect winter time getaways… Bailey’s hot chocolate and fondue anyone?